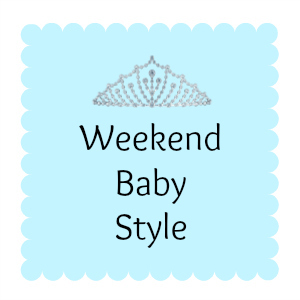 I’m joining in with Hannah from first time mummy’s weekend link up. If you’d to join in too you can find out how by reading this blog post here. So here is what Rosalie is wearing today. The best thing about this outfit is that mummy has a hat too, just like Rosie’s! Awe I love that you have matching hats!! That is adorable. That cape is gorgeous!! What a gorgeous little outfit!! I'd so wear this if it was made for adults 🙂 haha. Your welcome. The boots are unbelieveable soft, I'd love a pair too! ?